The Grand road is a wide road to accommodate millions of devotees arrive during Car festival time. 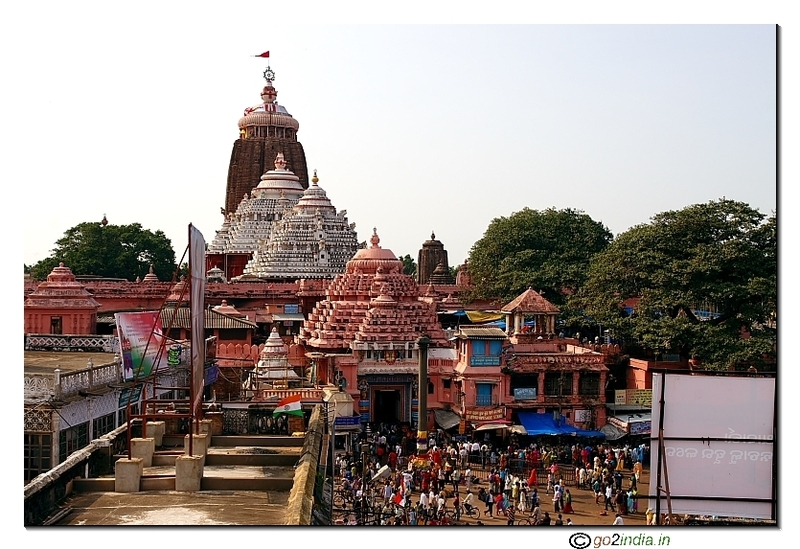 During this festival Lord Jagannath, his elder brother lord Balabhadra and sister Devi Subhadra visit Gundicha Mandir located at the other end of the Grand road. Three separate chariots one for each god, known locally as Ratha is used during this festival. Ropes connected to each Chariot are being pulled by devotees during the festival. 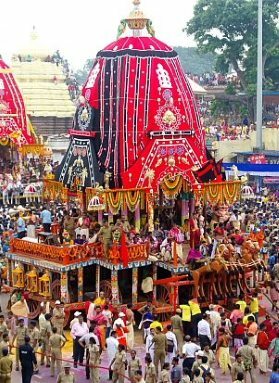 On the Ratha Yatra day During the first day of the festival, first three statues are shifted from the temple complex to the chariot, this process is known as Pahundi veeje ( By 1 PM ) . 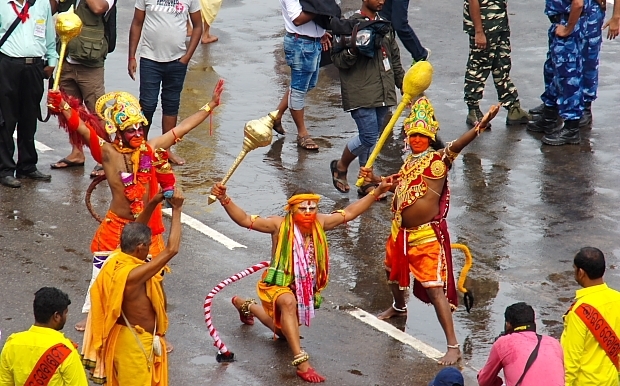 After this the king of Puri Sri Biradhi Bira Bara, Nabakoti Bargeswar Sri Divya Singh Dev Maharaj ( King Gajapati )perform Chera Pahara a symbolic ritual of cleaning the chariots ( by 2 PM ) . The pulling of chariots starts after this around 3 PM . Wooden horses are fixed before starting of the pulling of the chariots. Pulling of Chariots starts with chariot of Lord Balavadra's and then the Ratha of Devi Subhadra is pulled. 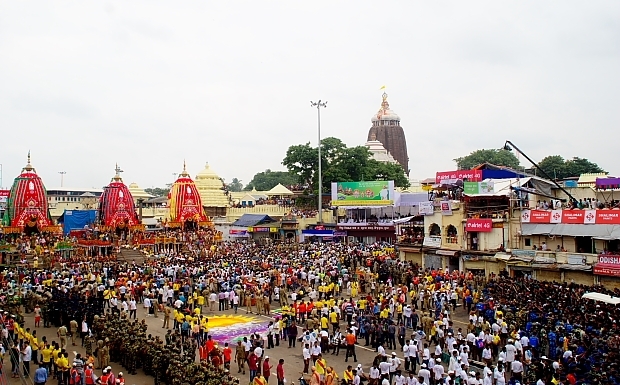 At the end the pulling of chariot of Lord Jagannatha is performed. No Chariot pulling is done after sunset. 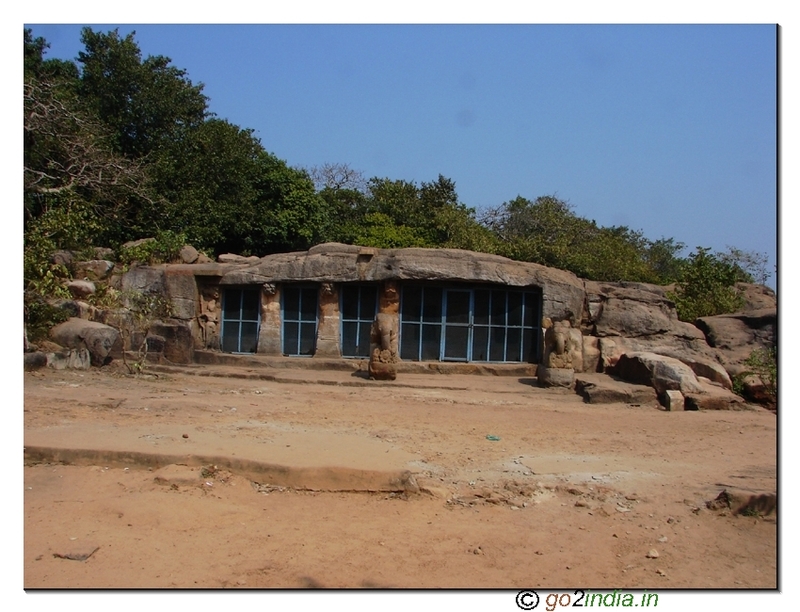 Usually on the second day three chariots reaches Gundicha Ghar or Gundicha temple. 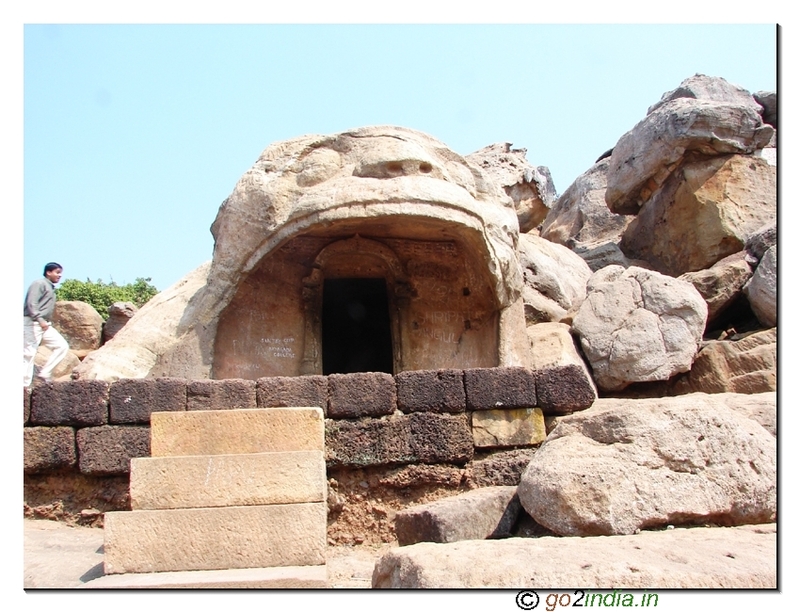 At Gundicha temple three gods stays for nine days, including three days on the journey. 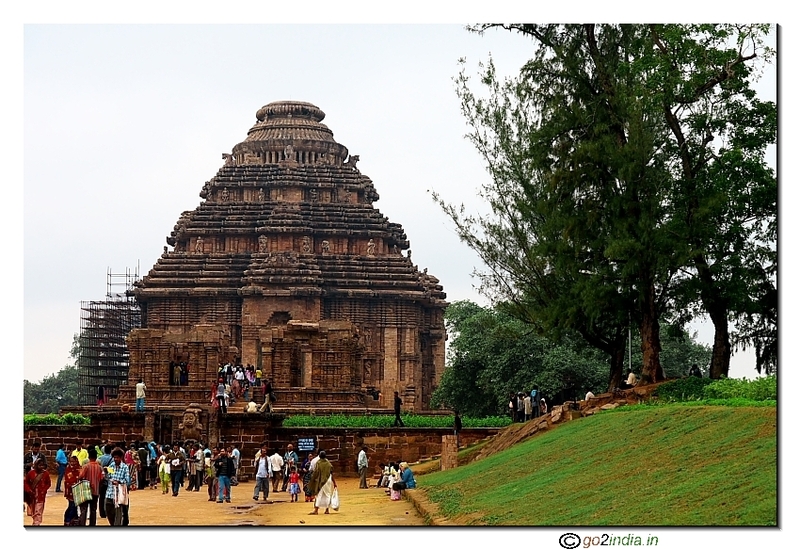 On 9th day three Deities shifted from Gundicha temple to their respective Chariot and return journey starts towards Main temple. 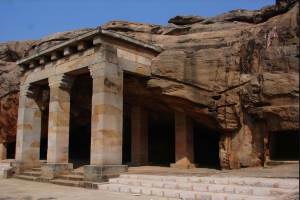 This journey also takes two days and on 2nd day all chariots could reach the entrance of main temple. After returning from Gundicha Mandir near main entrance all three gods will stay for one night on the chariots and during this time they will wear gold ornaments. 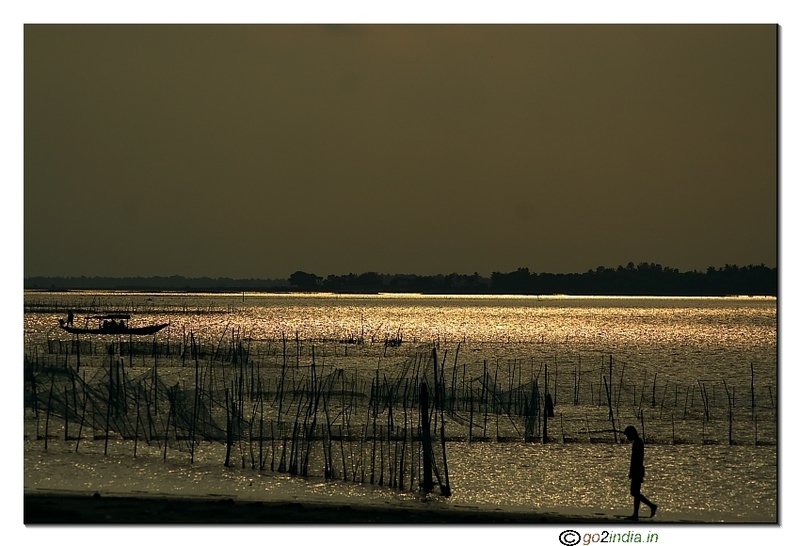 Many devotees travel to Puri to see god in these golden dress or locally know and Suna Vesa. 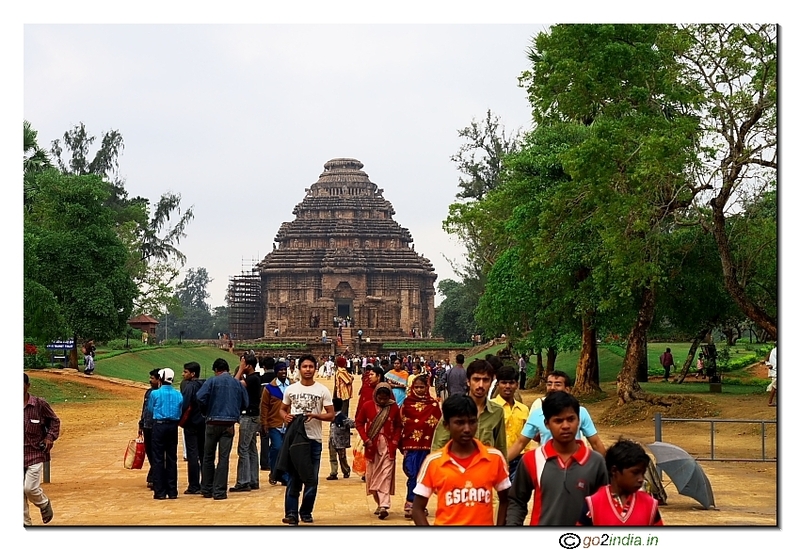 Tourist from all parts of the world will visit Puri during this time. 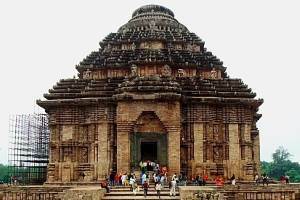 As only Hindus are allowed to visit inside the main temple so this is an opportunity for all other religion and some other cast devotees to have Darshan ( holy view ) of the three gods, Jagannatha , Balabhadra and Devi Subhadra. 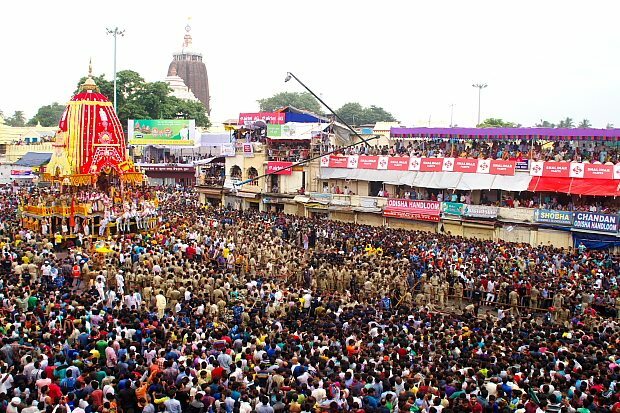 The peak rush for the festival is on 1st day ( Gundicha Yatra ) and then again on Bahuda Yatra ( return Journey ) on last day. 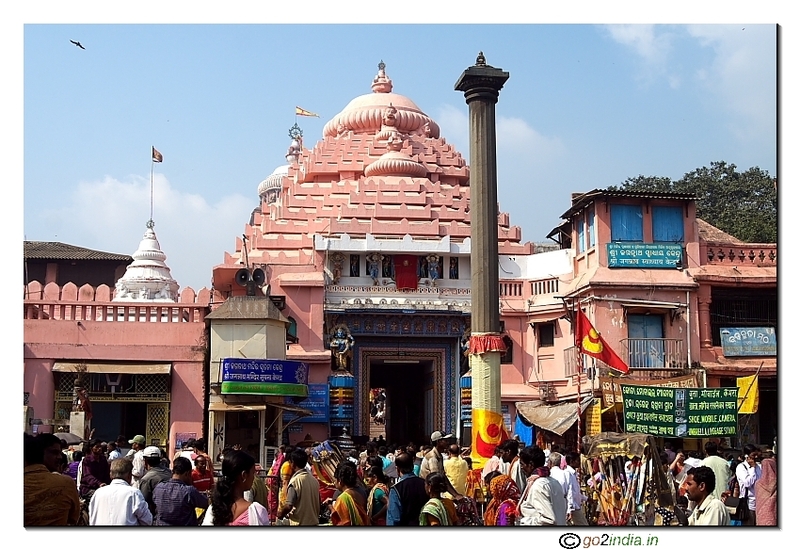 In between many devotees visit Puri for Darshan of Lord Jagannath at Gundica temple and mostly return on the same day. All hotels in and around the grand road are booked well before the Ratha Yatra period ( End of June or middle of July months ) . 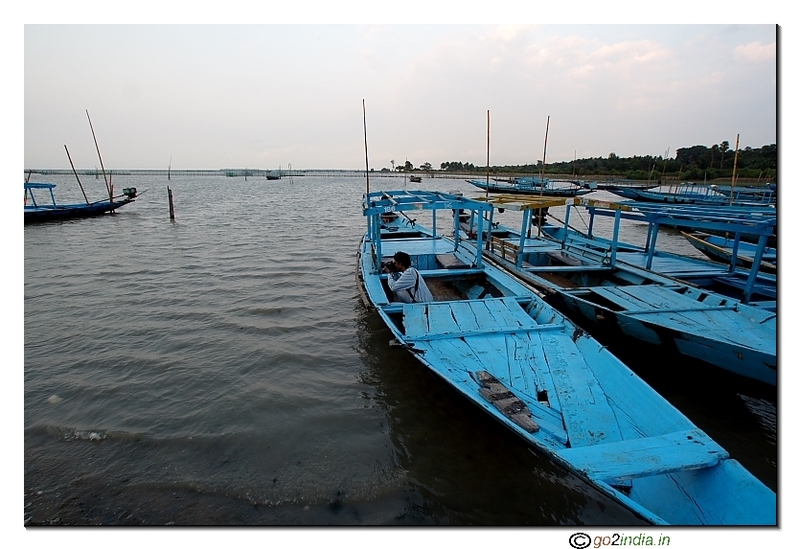 Some hotels offer Package tour during these days with a seating arrangement at rooftop or from Balcony of the hotel to view the morning rituals and movement of chariots in afternoon. 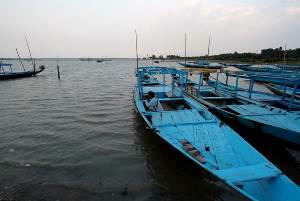 Price varies based on the distance of the hotel from the main temple. The premium they charge is based on the distance of the hotel or sitting arrangement from the main temple. Some hotels and shops offer sitting arrangements including breakfast, lunch and snacks. 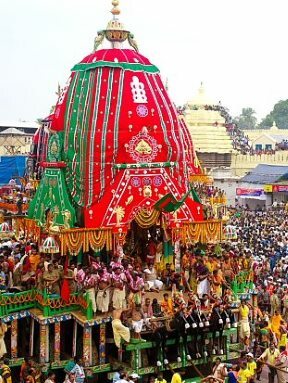 Due to heavy crowd gathering on Grand road it became difficult to move on the street so you must reach your sitting spot before 7 AM and you can come out of the building only after the Chariots are moved out of your location that is around 6 PM. Carry your medicine , food, water ( if not included in package ) with you for the day. 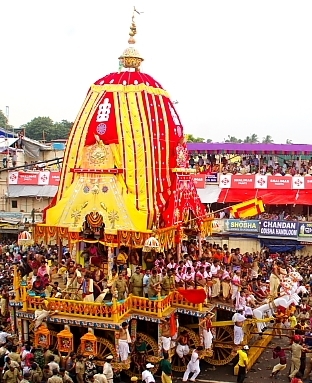 OTDC offer limited number of Ratha Yatra package with pickup and drop from Bhubaneswar. 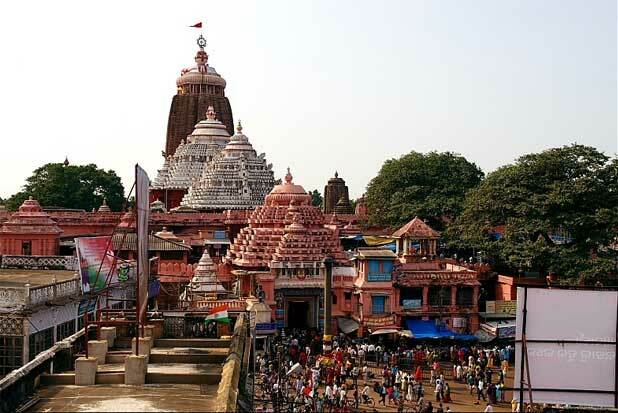 You have to report early morning at Bhubaneswar and return at night after witnessing Ratha Yatra at Puri. 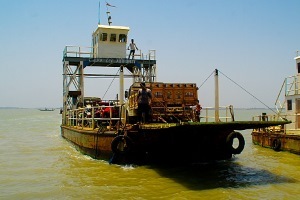 Usually hotels near sea beach and other areas ( not close to the temple ) will be available during these festival days. These hotels are located at a distance of 2 KM or more from the Grand road / temple, so you may have to walk to reach your sitting spots. Due to traffic restrictions you can't use vehicles to reach Grand road. From Swargadwar side where many hotels are located you can walk on narrow lane to reach temple but just before the temple you will be asked to take left turn and go around the temple complex to come to the front side of the Grand road where Chariots are placed. 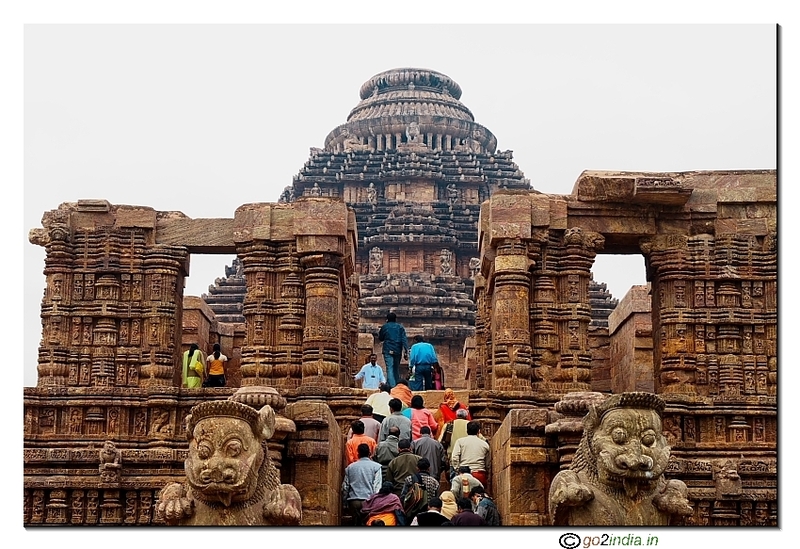 It is better you plan to arrive at Puri on before day ( of Gundicha Yatra or first day ) and on the day of Gundicha Yatra reach your viewing spot early in the morning. Don't plan your return journey on same day night unless you have proper plan of vehicles to take you to railway station, bus stop or to main road to Bhubaneswar. 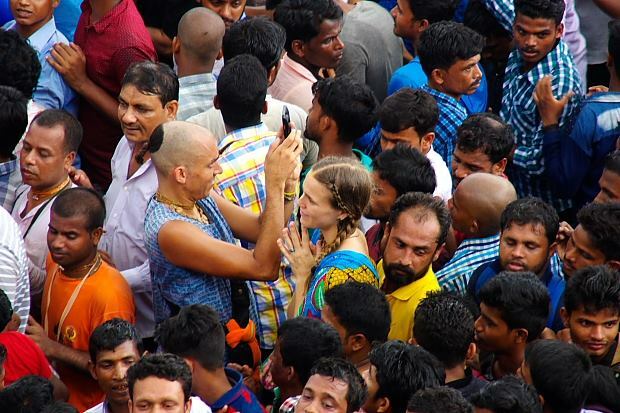 Crowd rush will be less during return journey or Bahuda Yatra time and you can take Darshan from Grand road. During these 9 days Bus stop is shifted to Talabania. From here buses to Bhubaneswar , Cuttack and other places starts. 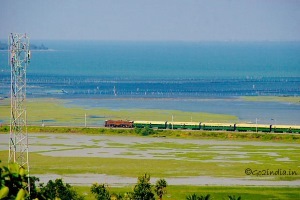 Special train service connecting Puri to Visakhapatnam ( south side ) and other towns of Odisha are available on starting and ending day of the Ratha Yatra.